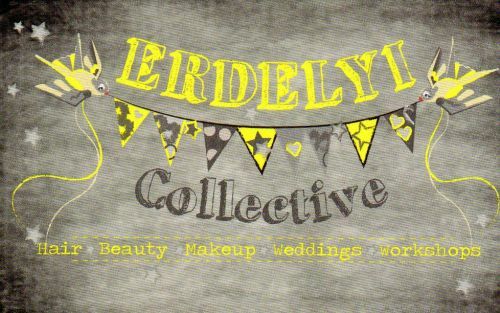 Erdelyi Collective is a rustic & relaxed boutique Hair & Beauty Salon in Parkside Adelaide. We are dedicated to creating a relaxed, welcoming, enjoyable environment & experience while providing expert professional services. If you are in need of a colour/style rescue, regular touch up to your beloved tresses or a pampered visit to the hair salon we are the place to be. Come in and enjoy a complimentary drink and snacks in a beautiful rustic styled salon. Convenient retail corner comes in handy when you are looking for that perfect gift for friends and family, or a cheeky gift for yourself. Hairdresser, Makeup Artist, Beauty Therapist, Hair Extensions, Wedding Packages & Hair Styling & Makeup Workshops. Rent a Chair / Beauty Room Currently we are offering a beauty room and a salon chair for rent. This is a perfect opportunity for experienced professionals looking for more freedom to work for themselves yet working in a supportive and friendly environment. Contact salon for more details.